 With superb attention to detail, creative and personal menus, and the experience to make it all happen, Exquisite Grill & Catering will create one-of-a-kind events anywhere you can imagine. We specialized in wedding and event catering services and our chef will personally ensure an elegant affair to be remembered. Feel free to contact us anytime for your wedding catering, event catering, private party catering, general event catering!